If it weren’t for their negligence, your loved one would still be here today. Filing for a wrongful death claim can be a tough thing to do. Having an experienced wrongful death attorney can make all the difference. Schedule a free consultation today using this contact form or call us at 801-350-3506 for a free case evaluation. 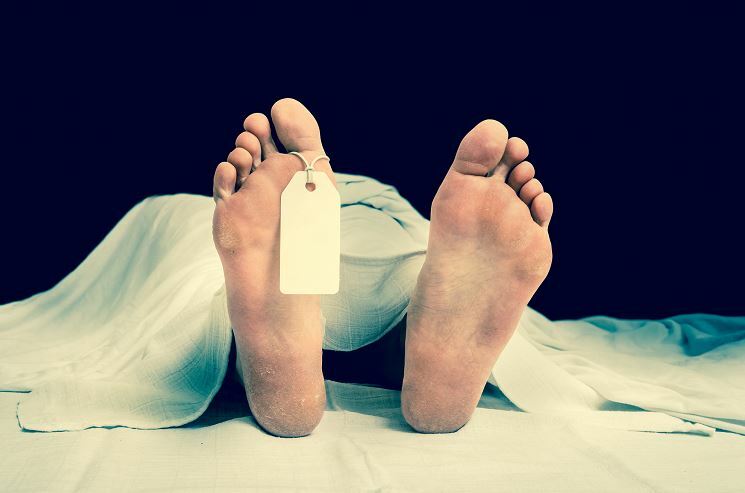 Home > Blog > Why Should You Hire a Wrongful Death Attorney? The death of your loved one can be extremely tragic. You are filled with a range of emotions and questions. You may not have even known what really happened. Was it accidental? Who caused it? When you lose your loved one unexpectedly, it can be very traumatic especially when it was due to the negligence of another person. If it weren’t for their negligence, your loved one would still be here today. They should’ve operated with a duty of care in regards to your loved one. Filing for a wrongful death claim can be a tough thing to do. Having an experienced wrongful death attorney can make all the difference. The death of your loved one is a very emotional time of crisis in your life. These legal decisions are extremely personal to you and they can cause you to be very emotional. Having a wrongful death attorney can give an objective view on the whole situation. They are not involved in the case and can give their own knowledge. The attorney can handle tasks you may not be able to handle with your current state of mind including things such as paperwork and meetings. Going through the death of a loved one requires a lot of time to process the grief. Legal matters, however, have a defined timeline you must follow. Utah has a statute of limitations, which is the time limit you have to bring your case to court. The statute of limits for wrongful death is 2 years. If you don’t file within 2 years then your no longer have the right to bring a claim. Since timeliness is essential in legal cases, you will save on your time with your research because your attorney has the knowledge and has studied cases like yours. Experienced attorneys can keep up with schedules, update you, and keep up with deadlines that are enforced. The death of your loved one often causes financial distresses. You now have to deal with various costs including setting up the funeral and medical bills. The deceased could’ve been the primary wage earner in your family and now you’re lost without them. You can seek compensation for these expenses and possibly for non economic expenses including pain and suffering. An experienced attorney can get you the proper compensation you deserve. When your loved one dies, your whole world is flipped upside down. You now have to grief the death of someone who’s death couldn’t been prevented. It not fair. You deserve to have some weight lifted off of your shoulders. Hiring a wrongful death attorney will do just that. Their experience can help you get the compensation you deserve after the wrongful death of your loved one. You want someone who can handle your case and is an expert in the field. The Jardine Law Offices will fight for you and help educate you. Schedule a free consultation today using this contact form or call us at 801-350-3506 for a free case evaluation.